This wine undergoes spontaneous fermentation, as do all the wines. It is the only wine in the line-up that fully ferments in stainless steel where it spends one year on its fine lees. 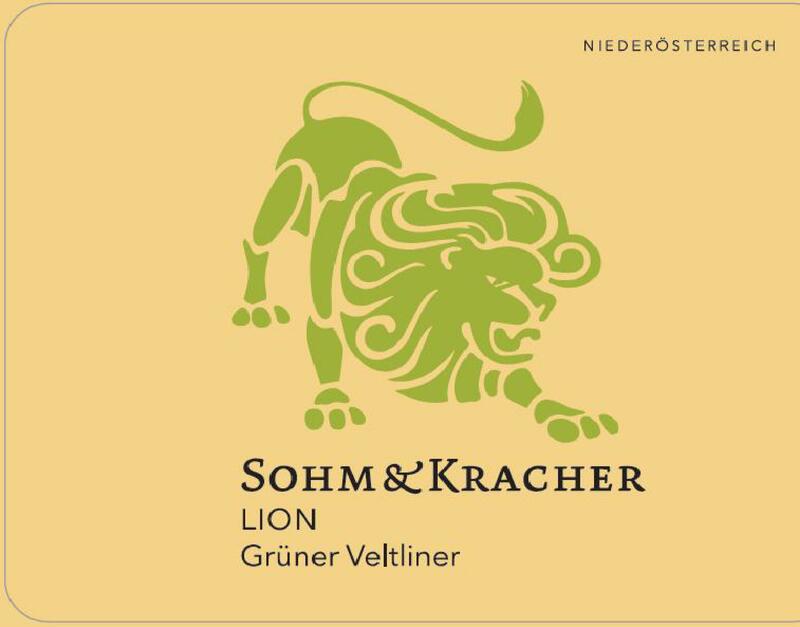 It is a crisp, fresh, aperitif-style grüner that is salty and easy to drink.